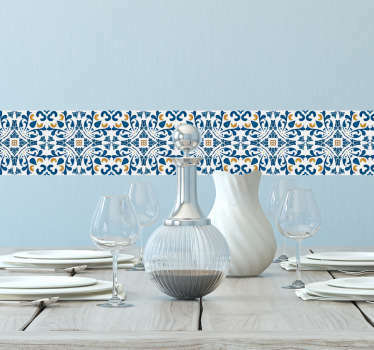 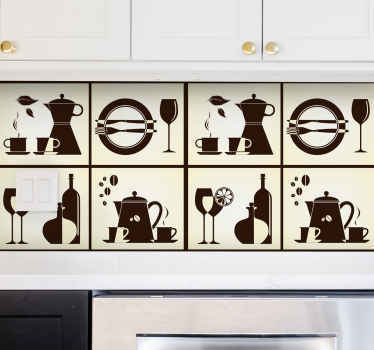 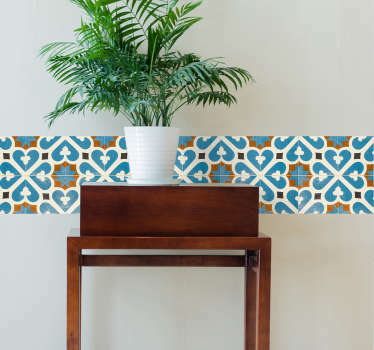 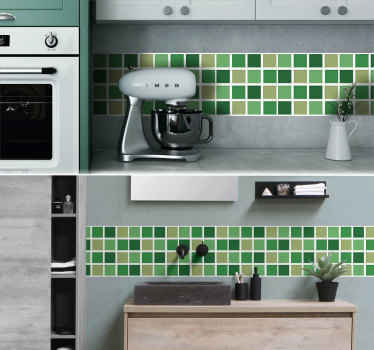 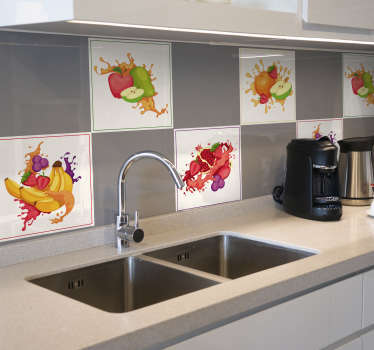 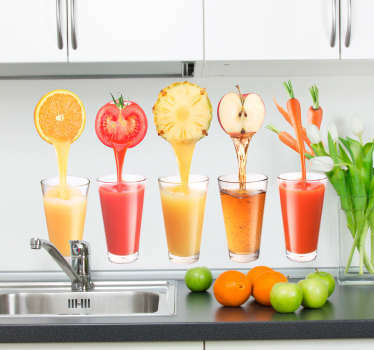 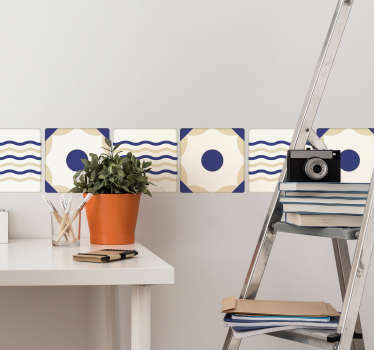 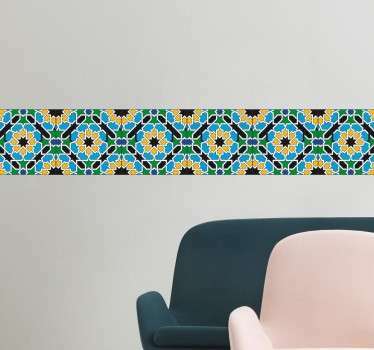 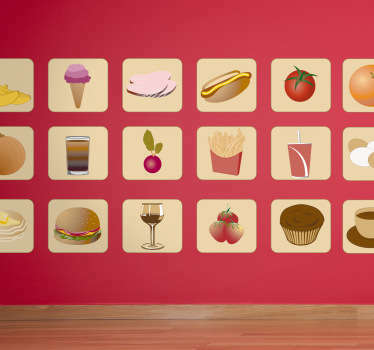 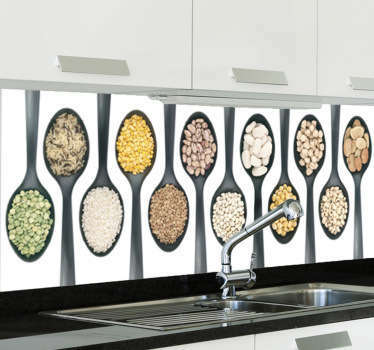 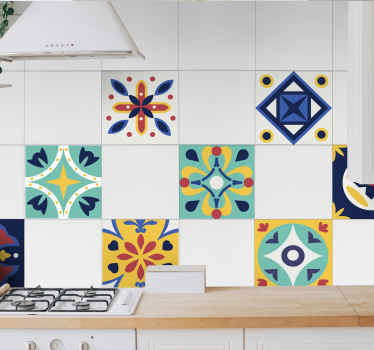 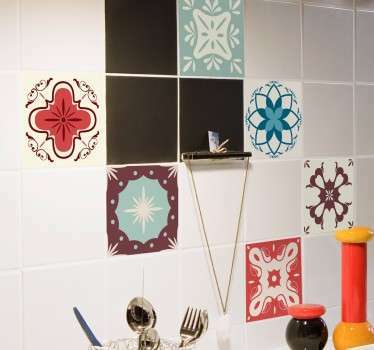 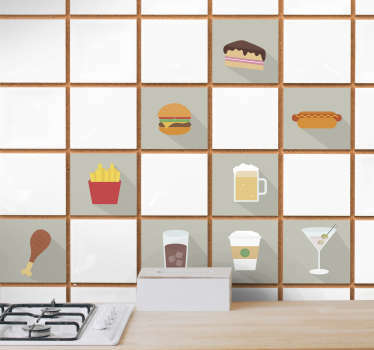 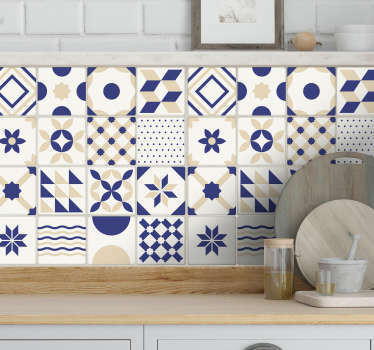 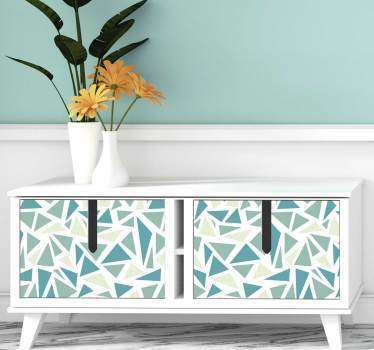 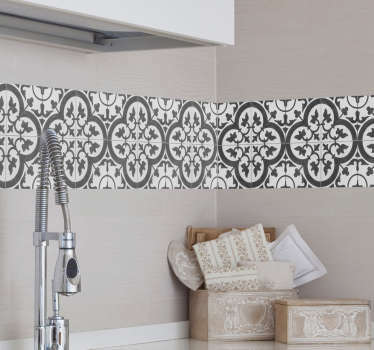 A collection of wall art stickers with designs of kitchen tiles. 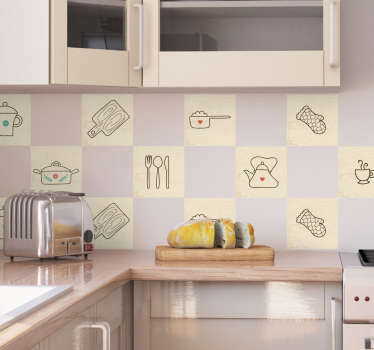 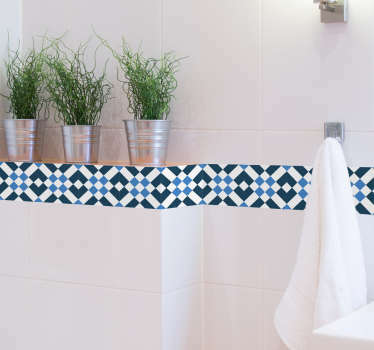 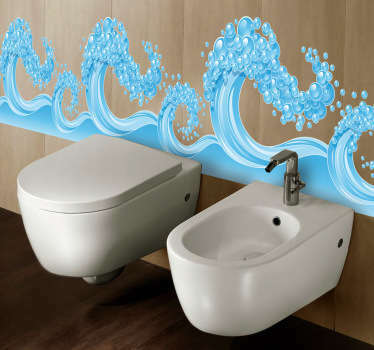 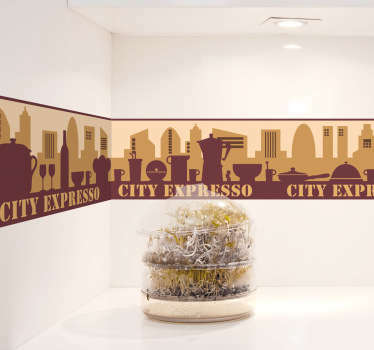 Save yourself the hassle of tiling your walls the normal way, cheat with a practical sticker! 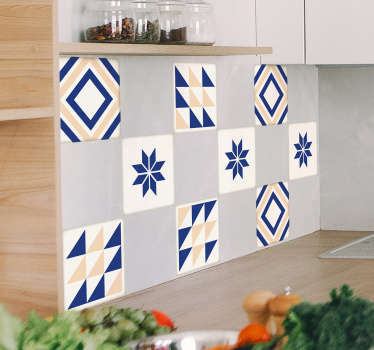 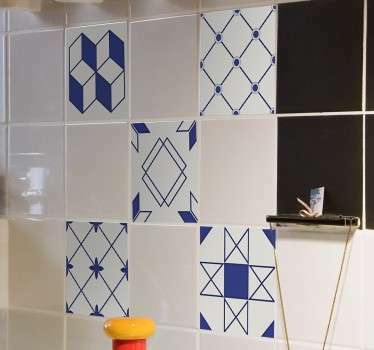 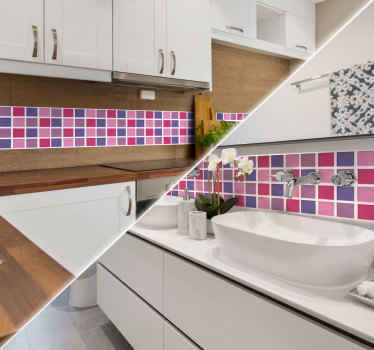 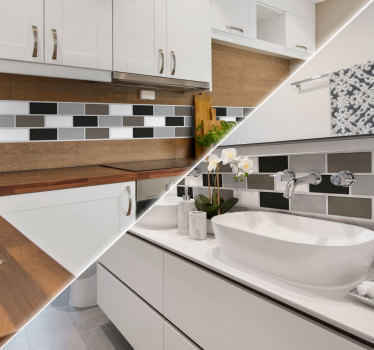 Choose from designs that you can place directly over your existing tiles to give them a fresh new look, or one of our ready-made tile style designs that can give the impression that you have modern tiles in your kitchen.